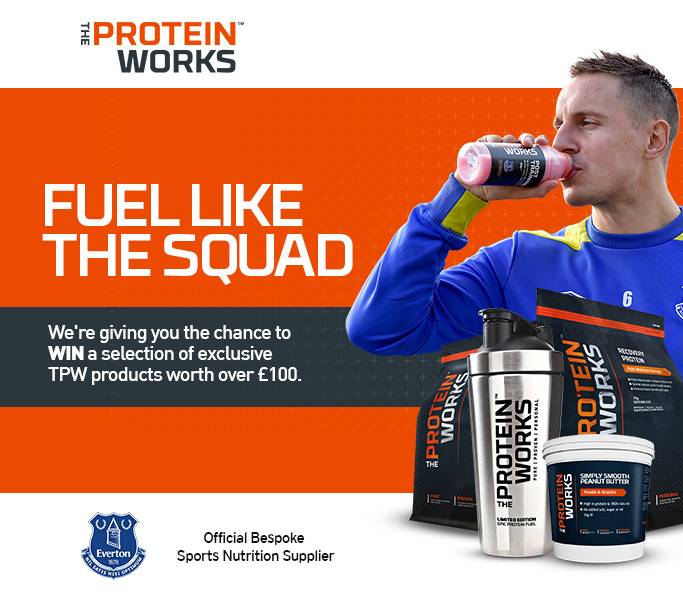 We're giving you the chance to WIN a hand picked selection of exclusive TPW products worth over £100, completely FREE! By entering you are also agreeing that we use your data for marketing purposes which may mean that you will receive marketing communications from us. Competition is open to UK residents only. The winner will be selected randomly and contacted by 28th April 2017. Only one entry per user.